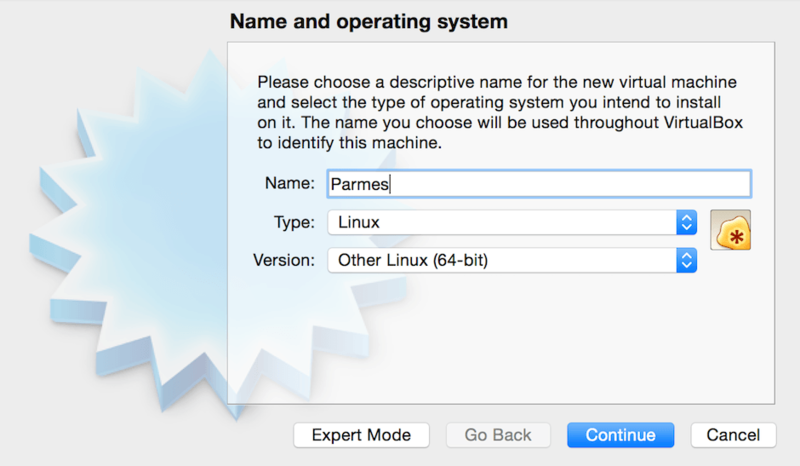 and use below guidance in order to set up a VirtualBox installation of Linux Lite with PARMES software pre–installed. After downloading unzip the Parmes.zip file into Parmes.vdi. Then start VirtualBox and press “New” to create a new virtual machine (Fig. 83). Fig. 83 Press “New” to create a new virutal machine. Select name, type and version of the operating system, as in Fig. 84. Press “Continue”. Fig. 84 Select name, type and version of the operating system. 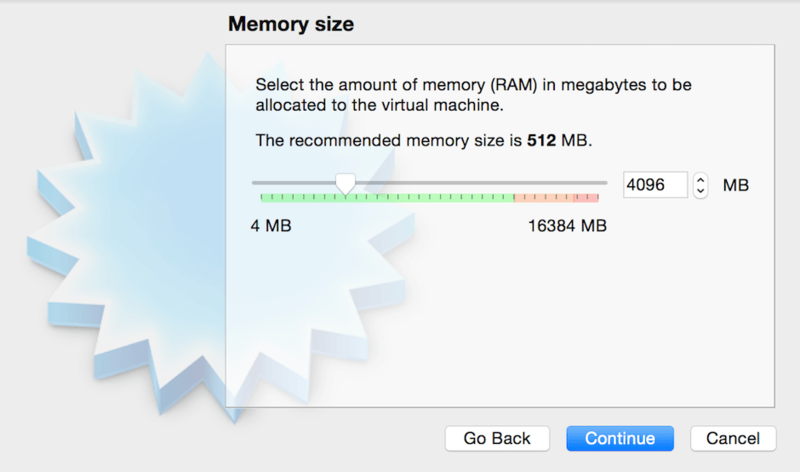 Select memory size as in Fig. 85 (you may select less or more and later modify as needed), and press “Continue”. Fig. 85 Select memory size. 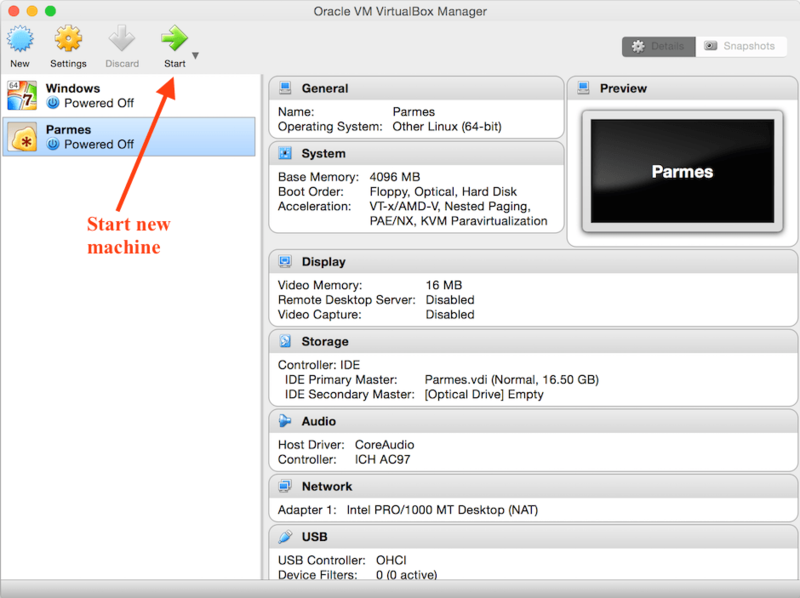 Select “Use an existing virtual hard disk file” and find Parmes.dvi on your hard drive (Fig. 86). Press “Create”. Fig. 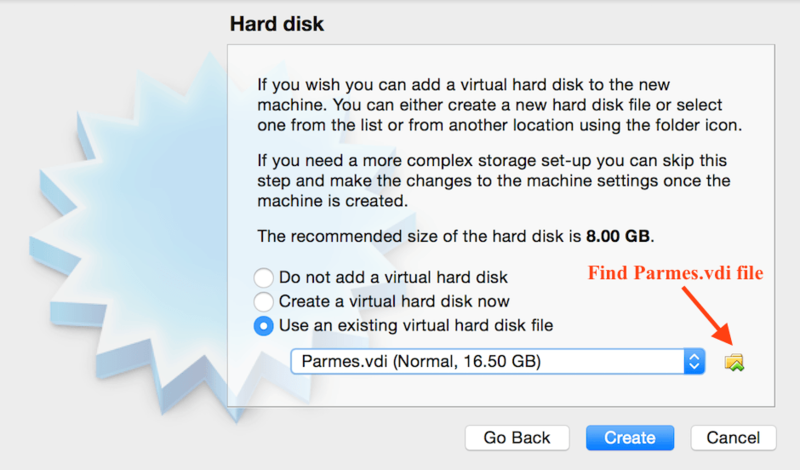 86 Select hard drive: use Parmes.vdi file. You can then select and start the new machine as in Fig. 87. Fig. 87 Start new machine. 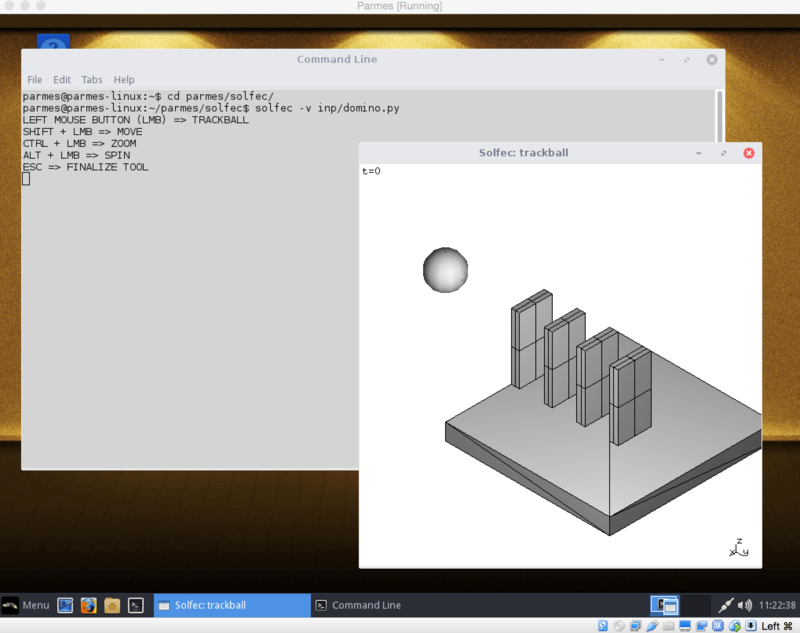 After a moment Linux Lite desktop becomes available, Fig. 88. Fig. 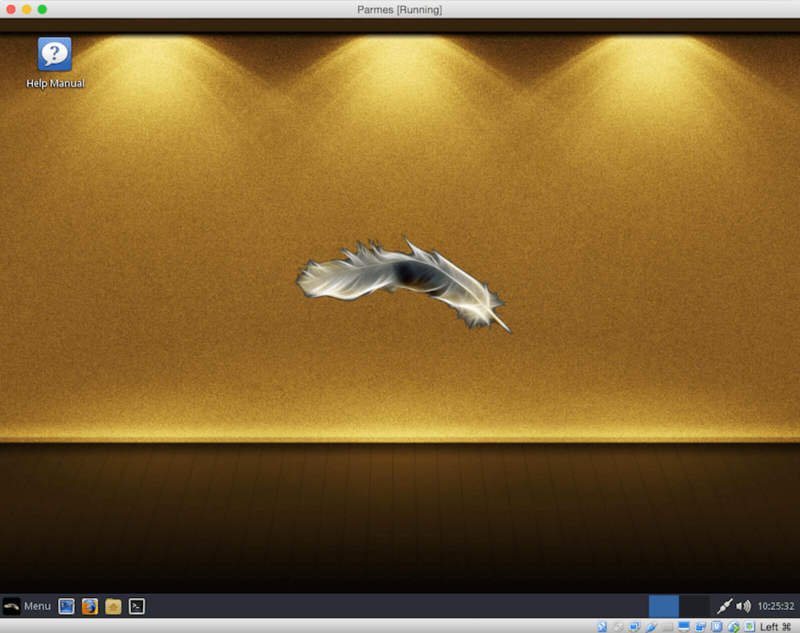 88 The default Linux Lite session. Fig. 89 shows a Solfec viewer session of a domino toppling example. Executables *solfec*, *solfec-mpi*, and *parmec4*, *parmec8* are available at the command prompt. Fig. 89 Solfec viewer session of a domino toppling example. This will update the entire source code tree and recompile all software. Note, that all local changes inside of $HOME/parmes will be lost. Serial, shared memory parallel, and MPI parallel versions of the software are all compiled by default. See also the TGZ page for additional make options.